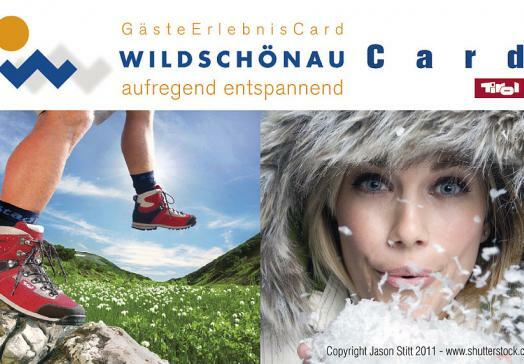 The cable cars, open air pool and more are free in summer with the Wildschönau Card. In winter ski bus, nightliner and other services are free of charge. Are you already thinking about the summer vacation? We offer you exactly what you are looking for with our top summer offer! 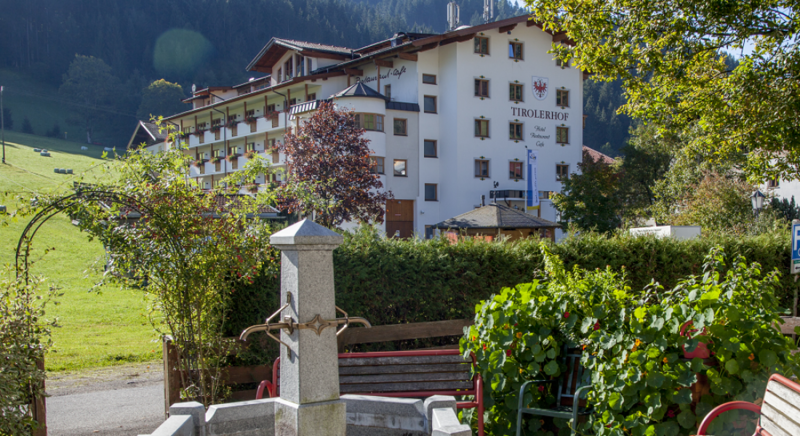 Irmi and Martin are the second Erharter generation to welcome you to the Hotel Tirolerhof in Wildschönau, Tirol in the Kitzbühel Alps. 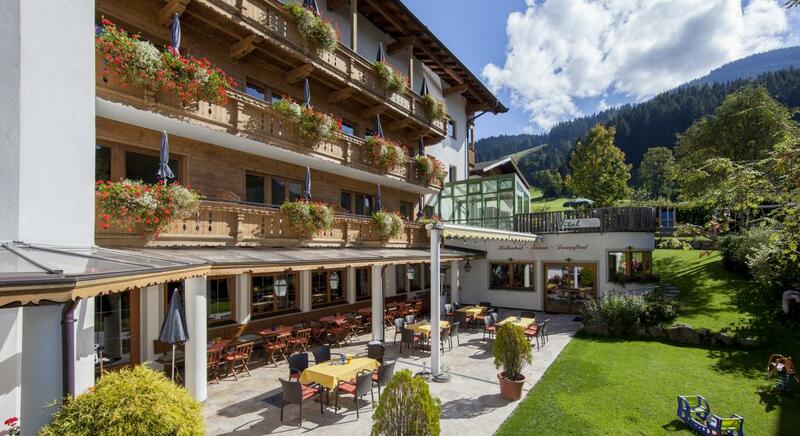 With much dedication and attention to detail the family developed the old Lift Stüberl on Oberau's ski slopes into an excellent 3 *** hotel with Tirolean charm in abundance. It is the perfect spot for your holiday. A maximum of 120 guests enjoy the comfortable infrastructure and the personal service of their hosts. Our loyal guests come from all over European. Along with Irmi and Martin, their four children also actively lend a hand to the many long serving members of staff. 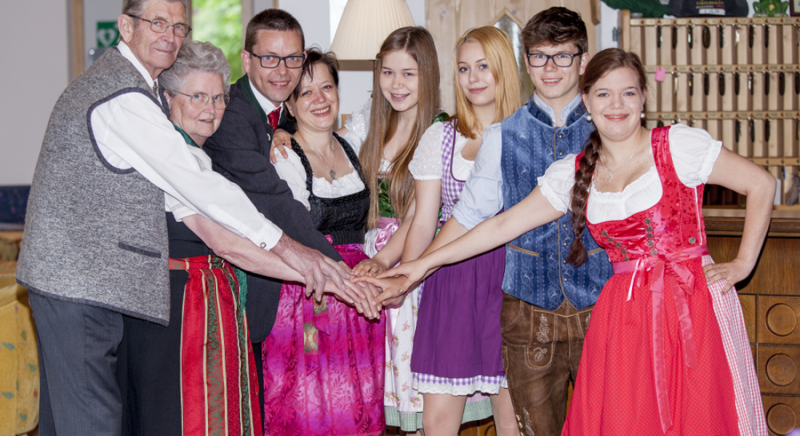 The Erharter family and team will do their best to make your holiday in the Hotel Tirolerhof - Wildschönau an unforgettable one. 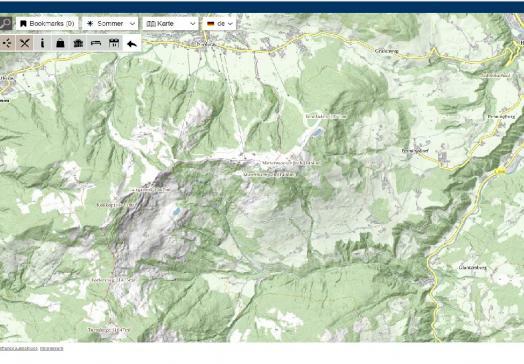 After a long hike or a hard day’s skiing in the Kitzbühel Alps relax and revitalise in our Vital Area. 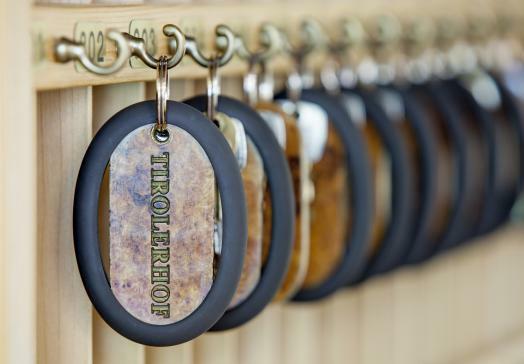 Enjoy a massage, a reviviing aroma or Kneipp cold water bath, a steam bath or a Finnish sauna. Simply let your thoughts roam or relive the day’s adventures in the Wildschönau on one of the heated benches. The kids play in the pool or in the playroom. 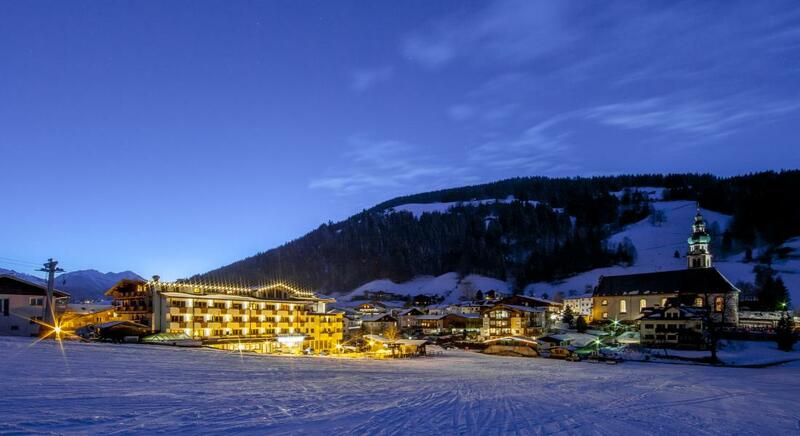 Directly next to the Hotel Tirolerhof on the Oberau ski slopes they can practice their turns in the safe hands of an experienced ski or boarding instructor or have a drink or snack in the Stadl Bar. In the summer the playground is their own territory for games and adventures. 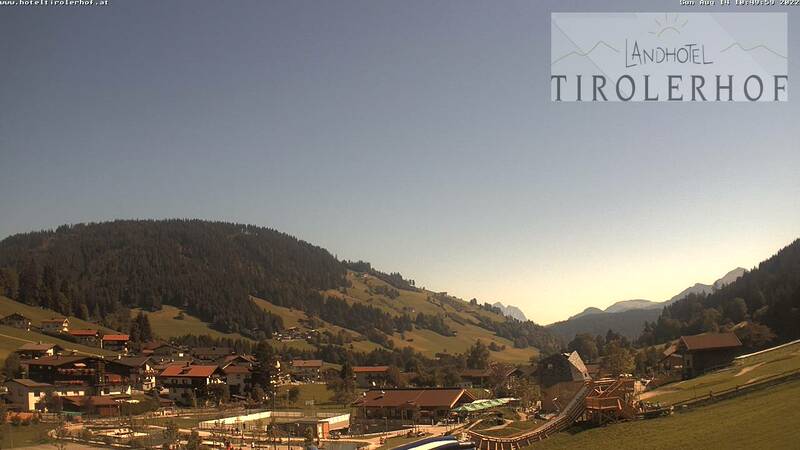 During the day the Tirolerhof team will serve you at the bar or in the restaurant with Austrian and international dishes from the menu. In the evening enjoy the sunset with an excellent glass of wine or an aperitif before you take part in a theme buffet dinner. Or enjoy a good meal and the regular salad buffet to a backgound of relaxing music while you get in the mood for the next day’s activities. For night owls, the hotel’s S’no Blau Bar is the place to be for guests and locals alike. Once a week your host Martin Erharter entertains unplugged on the guitar. His own favourites include oldies, goldies and his own compositions. A good time is had by all! Are you looking for the perfect location for a celebration, anniversary, wedding reception or seminar? 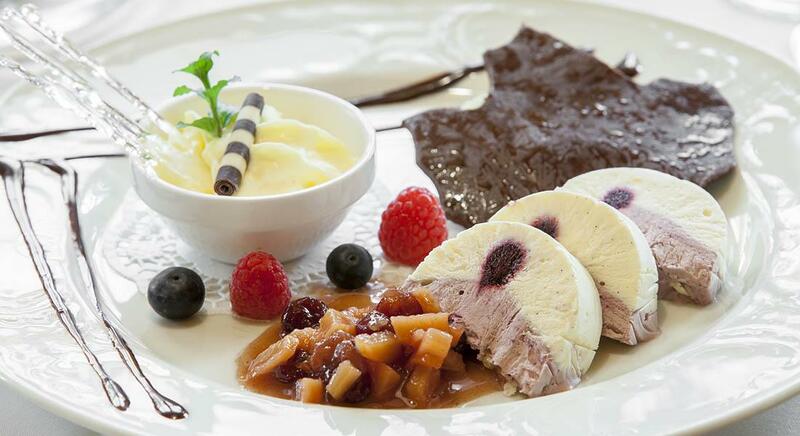 Our Antonistüberl Restaurant is ideal for a private function.